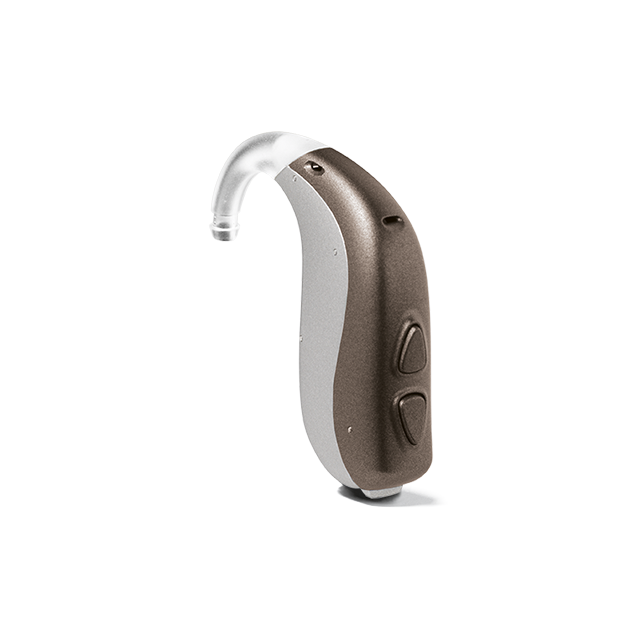 We offer quality Bernafon hearing aids at Brisbane’s lowest prices. All hearing aid(s) from Sounds of Life, receive Free-of-charge our 3-year “Platinum after-care package” which includes a 36 month product warranty and free annual hearing aid adjustment. Sounds of Life offers a two week free trial on all hearing aids. Yes, no upfront payment required.